The WKC English National Championships were held on the 13th February. 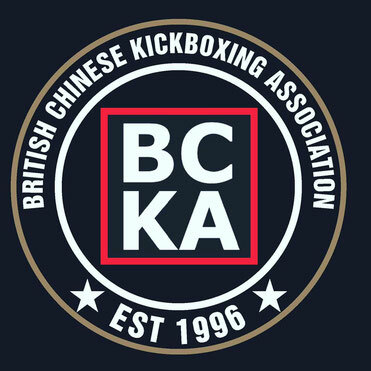 In total the BCKA took away 26 medals - 10 bronze, 7 silver and 9 golds. Well done to all who competed.